Instagram is a mobile photo sharing app and social network founded in 2010. Facebook purchased Instagram for $1 billion in the year 2012. Instagram is increasingly important for every kind of business whether it is retailer, restaurant or travel companies. It is one of the most important tools for brand building as the social platform has more than 300 million daily active users and 500 million monthly users. Instagram use is growing among young people it is considered as single most important social network among American teens Instagram is called millennial darling of social media. Instagram is all about visuals which can help the user to build a cohesive and recognizable brand identity. Instagram allows users to post photos and videos to instagram feeds as well as Instagram stories and LIVE videos. Brand Owners and eCommerce companies can take the advantage of Instagram to post their Product image shots, videos etc. to your targeted audience. To stat strong you need to follow other users. Find influencer in your industry, clients and engaging users. Your mobile app provides a lot of features through which you can influence lot of people in Instagram and increase your follower. You can also access instagram on the web via Instagram.com but it has very limited function. You can log in, view your timeline and profile as well as other users’ profiles, and like/comment on photos. There are many ways to interact with others in Instagram. You can like others post to connect with people. To like photos on instagram double tap the image or tap heart button under the post. User can also interact through commenting on others post and stories. Other ways through which you can interact with people is by mentioning the person’s name you can type the @ symbol, followed by the first letter of a person’s username, it will bring up a list of people to select from; or, you can simply finish typing out the person’s username on your own. Similarly, if you want to reply to another person comment you need to the person this way. Instagram also allows users to tag other users as you can on Facebook and also allows sending private messages, photos and videos to other users. Using hashtags on instagram is a great way to help users find your content in Instagram. Hashtags can include letters and numbers, but they can’t contain any non- numerical symbols. The unique qualities of audience of your brand are very important in Instagram. Tell story with your caption, it allows you to expand images, give it context and event makes your followers laugh. Can seek helps from popular instagrammer or other social media experts. 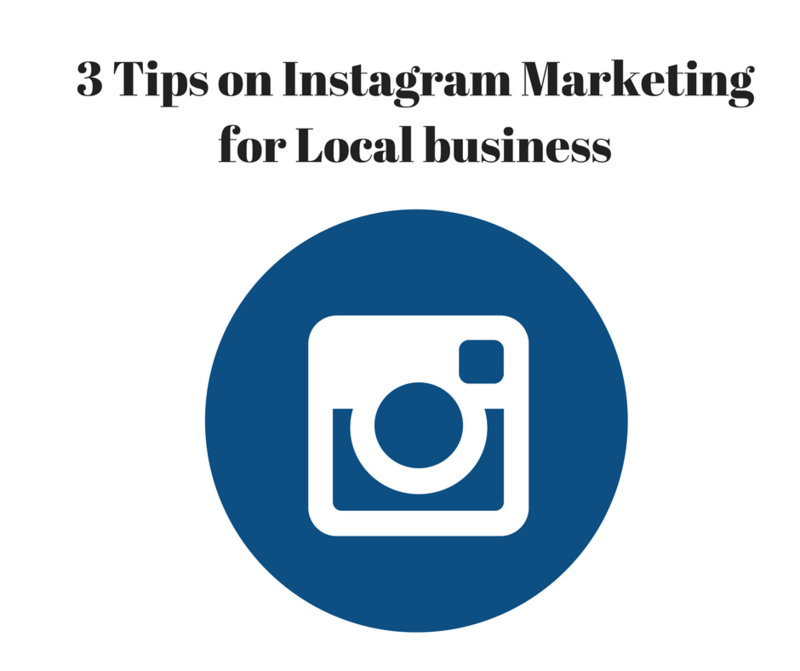 Give them to handle your instagram account or ask them to share their thoughts on your brand.